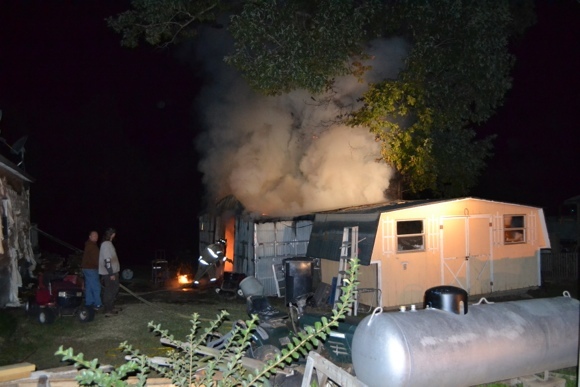 On Wednesday at 10:02 pm the Lawrence County Dispatch received a 911 call reporting a shed on fire at 20 Lawrence 245 in Black Rock. Sheriff’s Deputies had earlier received a report of a prowler in the area and responded along with Black Rock Fire to the scene. 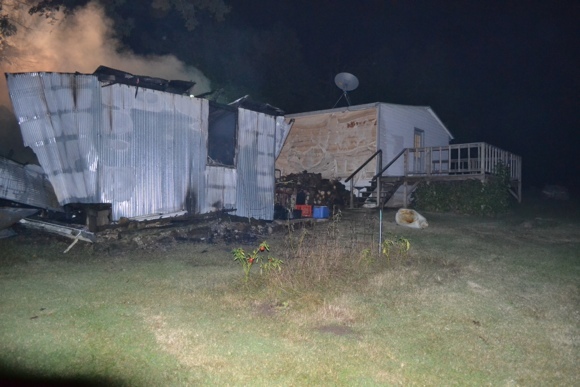 Once BRFD and LCSO arrived a shed was discovered fully involved and vandalism to the residence as well. Investigators took photos and interviewed neighbors in an effort to develop any leads. 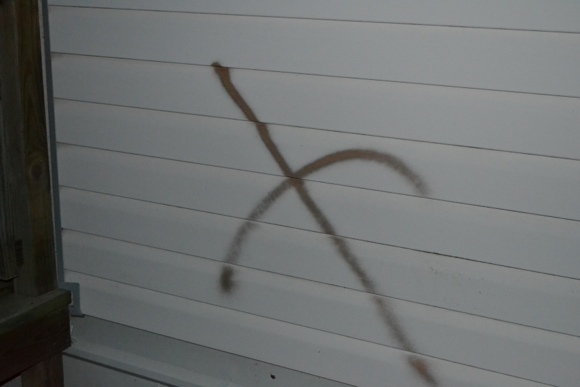 Along with the fire, there was spray painting on the residence. Extra patrols were ordered by Sheriff Dotson for the surrounding area. 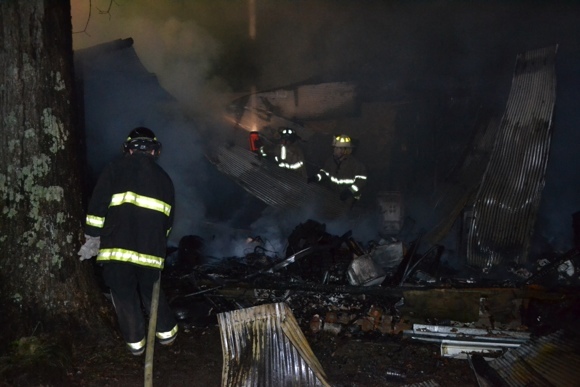 Black Rock Fire was on scene until around midnight, the building was a total loss. There were no injuries reported. 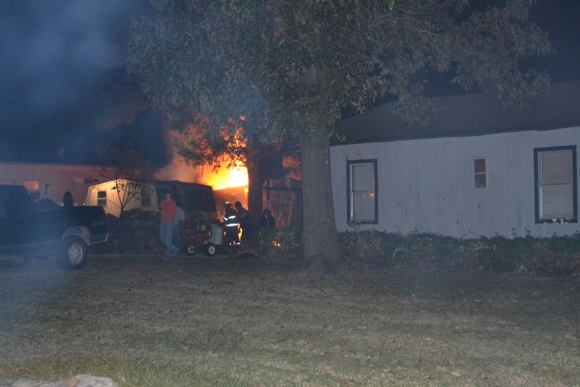 If you have any information on this suspicious fire, you can call 870-886-2525 or tips@lawrencecountysheriffsoffice.com .